Me + my novel + my May 2014 book signings! Check out this article titled Buckhead Backdrop about me and my novel UNDERWATER in this month’s issue of SIMPLY BUCKHEAD magazine! 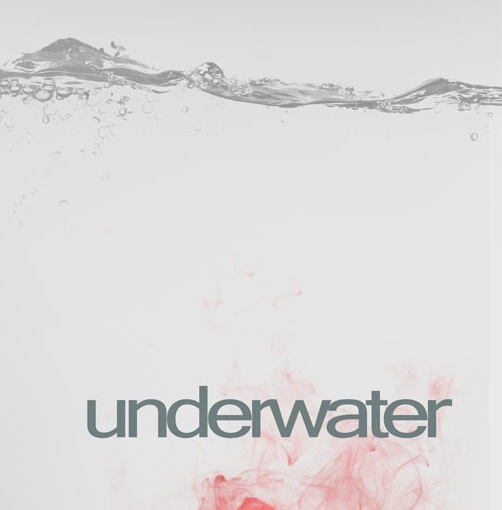 Come to The Cook’s Warehouse and There Gastropub in Brookhaven, Georgia this month and pick up a signed copy of UNDERWATER!